My Passion: Is to see you on the river banks prepared to glorify God with me, I have long awaited for this moment of assembly with you! I will always be the one known to express a friendly gesture by offering a hand to see you come to your full manifestation of destiny. It would seem that God takes my travels to those who are looking for their next level of truth, needing a word from the Lord through my delivery. 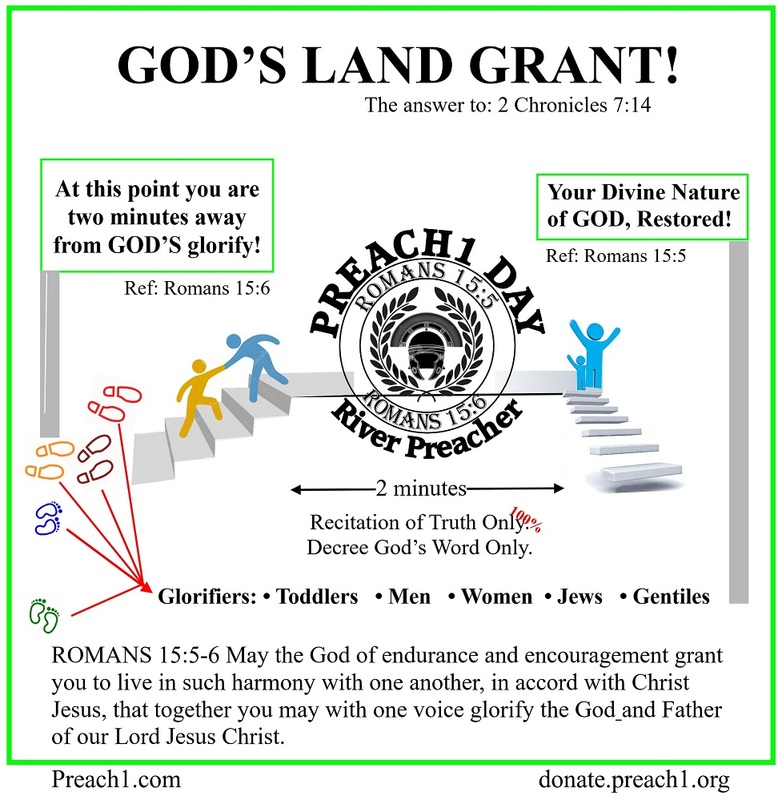 The Preach1 Foundation Ministry is a complete gospel of how man will come to know that there is only our first time to glorify God my assignment of the Bible's given commission written at Romans 15:6. Man has lost his way to God so long ago that man may not make it back to Christ's lead-in to bring a fellowship needed to glorify God as given. 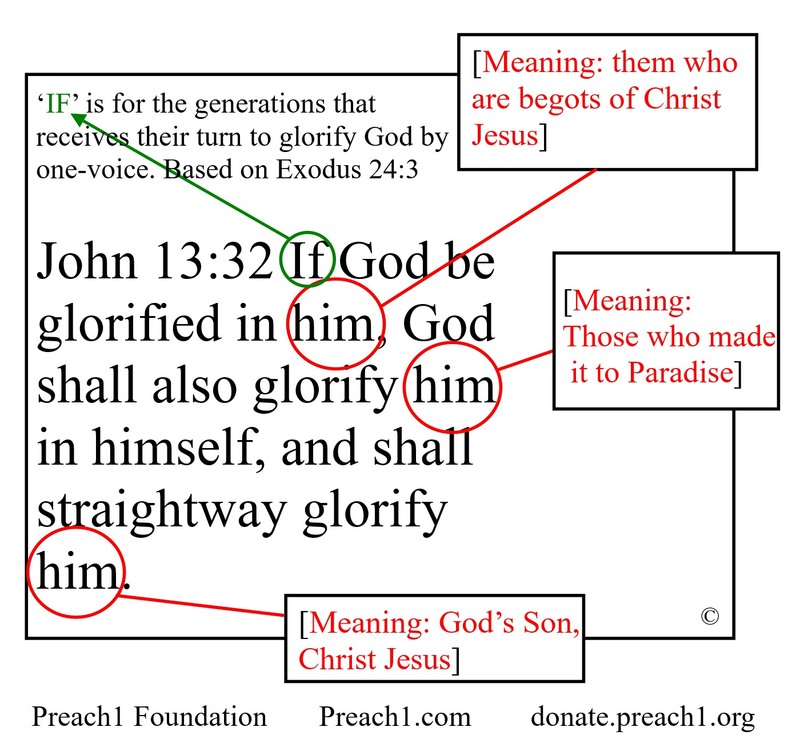 Visit my site to glorify God at http://preach1.com click signup link, join on your very first visit! About Me: I'm a open book before the Lord as service is giving to me in strength for people who'll take up cross, Glorify God! All agreed upon, please mail back this doc asap! How to tell the smarter (more inspired) man by his community awareness.